Is it me or are Subaru prices on the rise ? Good unmolested cars may rise. 50% are ragged, chopped up tat with stuck on/bolted on sh%te. Prices go up and down. 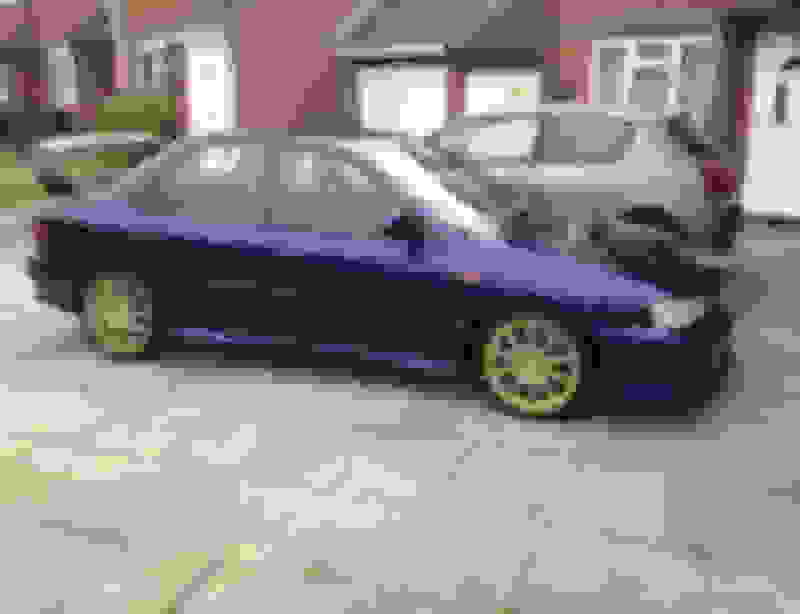 What tends to happen is private sellers list there Impreza's online and back street traders buy them and resell for grand or so more. So check your not comparing your prices to dealers. Last edited by jaygsi; 16 February 2018 at 12:32 PM. Certain clean well looked after models are going to increase in price,that is the case with most cars.Condition history is everything with older cars. He's only just updated photo's aswell, so was still using the original sellers pictures. You can bet he's done nothing to it and just relisted. Lol did you ever get a reply? Be interested to hear it lol. 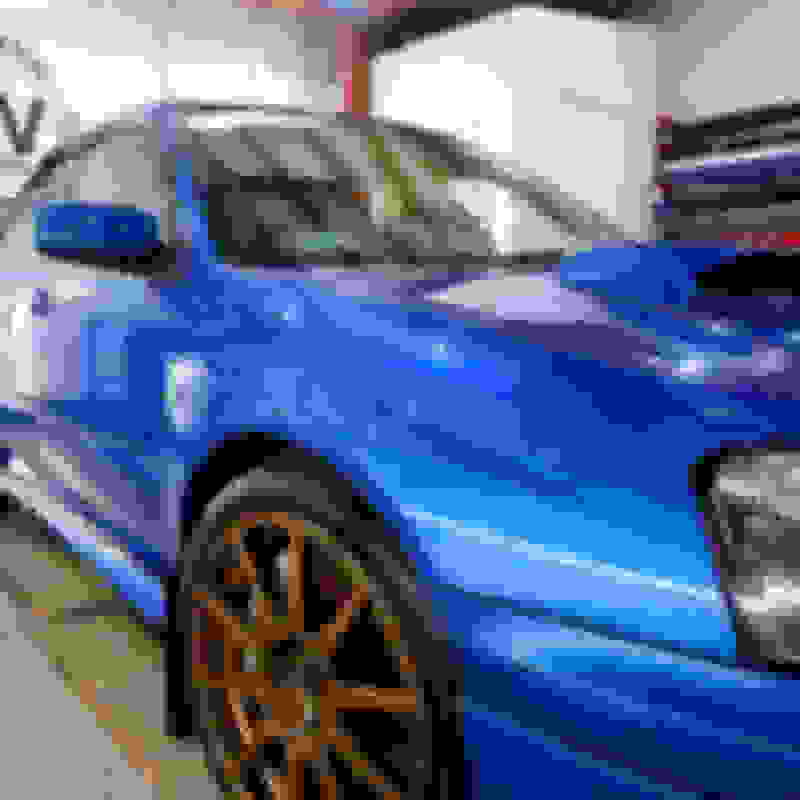 Blob sti's gone through the roof and classics are strarting to go up as there able to import the 93-94 cars in the USA under the 25 year rule so prices in Japan are rising fast at the auctions now which in turn will effect good cars over here . Been keeping an eye on pistonheads etc to gauge what kind of prices their going for. 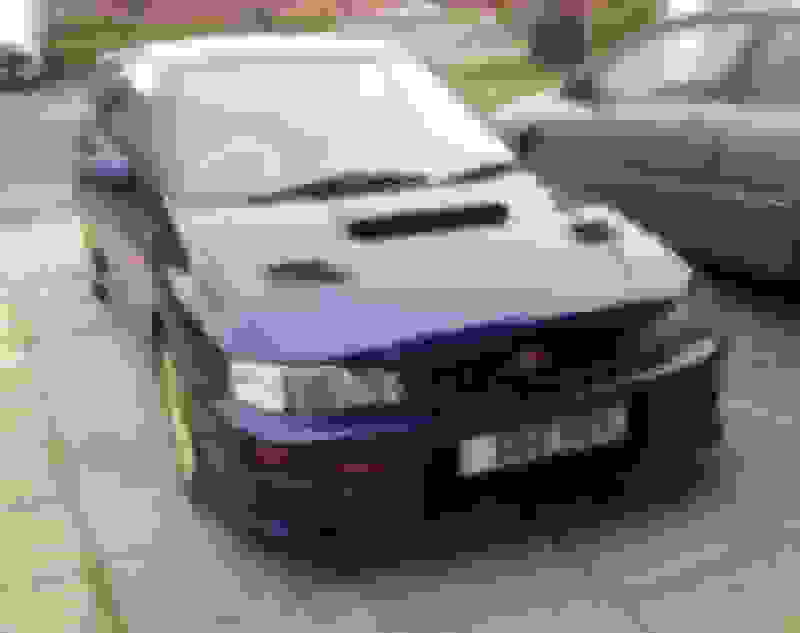 Yesterday there was 100 subaru sti's listed on pistonheads, i think there was maybe 5 blobeyes. Prices have gone up over the last 6 months, I think as you say the usdm has a lot to do with it. Best comparison is with MK1 Escorts. Plentiful and cheap at one point, nobody cared .... and then there were hardly any left. A couple of years ago you could get a usable and presentable Impreza Turbo for £1,000-1500. Now it’s £3k minimum. I’ve had my STI V6 coming 6 years, cost me about £3500 and every year or so I have a peek at prices and must say I’m amazed at how cheap Impreza are really. Looking at how dead it is on here I’m amazed they haven’t picked up more value as they must be relatively rare nowadays but I still think they’re a comparative bargain compared to other old performance cars. Mind you I don’t think evos are particularly expensive either really. There's 2 early imports going for reason prices. Think most of the time it's dealers trying push the prices up that does it. Seen so many sell privately for cheap then pop up few weeks later for double the price privately them just sit there for months. Nah, neither of those are what I would call presentable. Sticking by what I’ve said. No idea why you’re so desperate to prove me wrong Jay. Fact is that any £2k Impreza will have plenty of issues, or the owner doesn’t know what he has. Relisted for £4,000, someone posted this below advert.